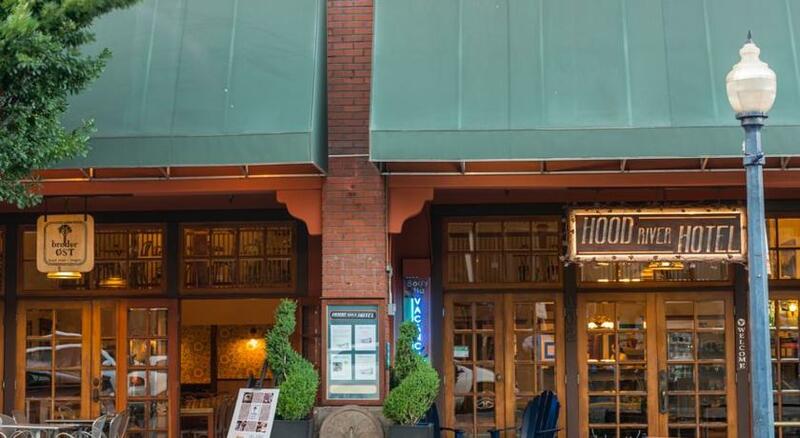 Hood River Hotel Make your day hotel stay enjoyable and comfortable by booking your day stay at Hood River Hotel. 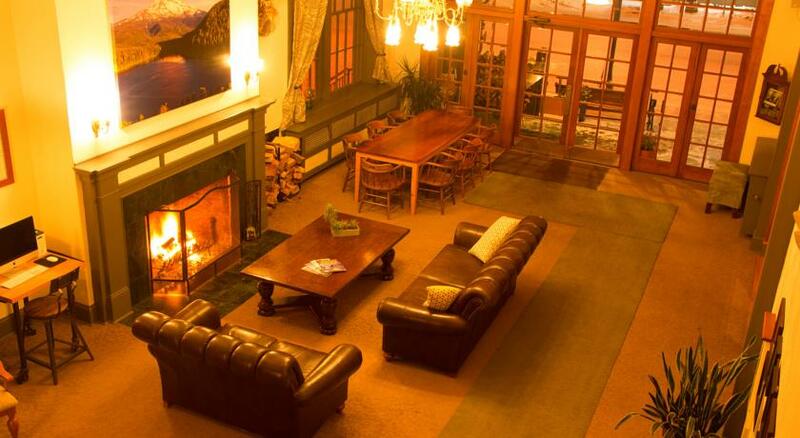 Step back in time with this unique vintage hotel in Hood River, Oregon. 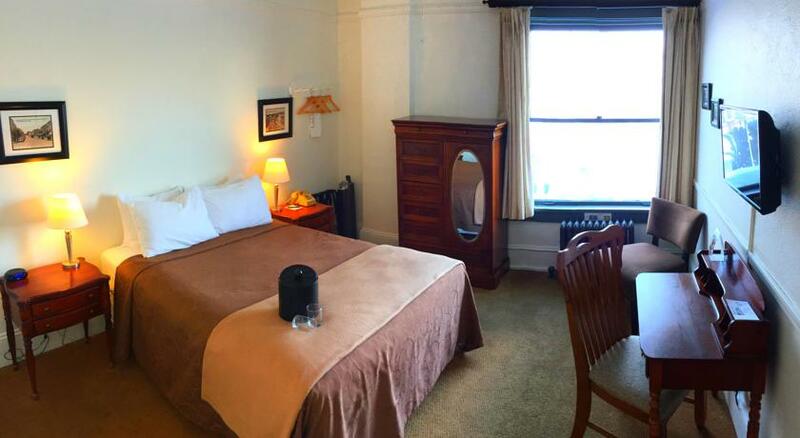 This fully restored hotel is famous for belonging to the National Register of Historic Places. 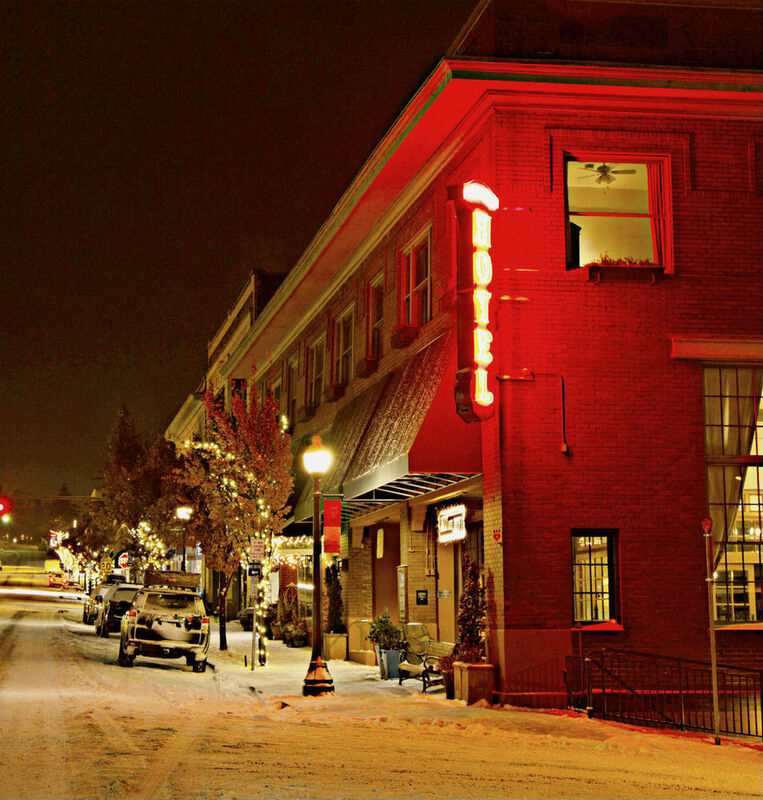 With genuine staff and family centered care, you’re guaranteed to enjoy a daycation at the Hood River Hotel. 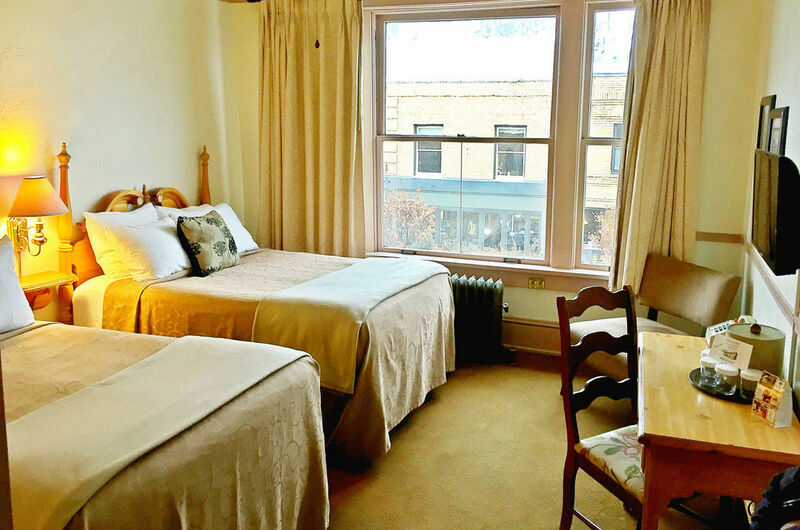 You will find that the hotel staff is very attentive and willing to help make your stay at Hood River the best it can be. The location of this hotel can’t be overlooked either. 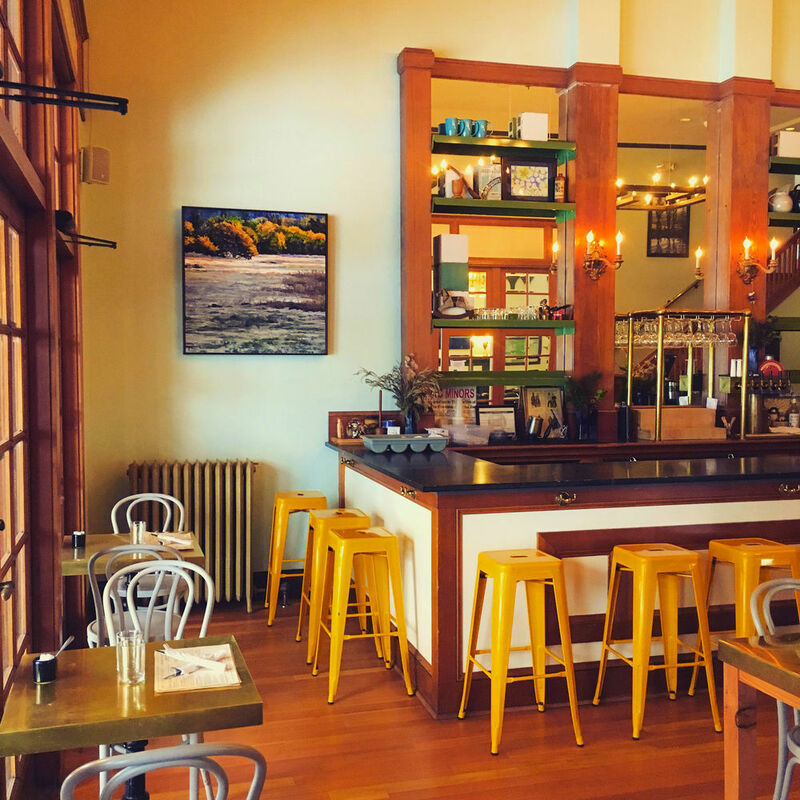 With Portland at its doorstep, you can never be bored. 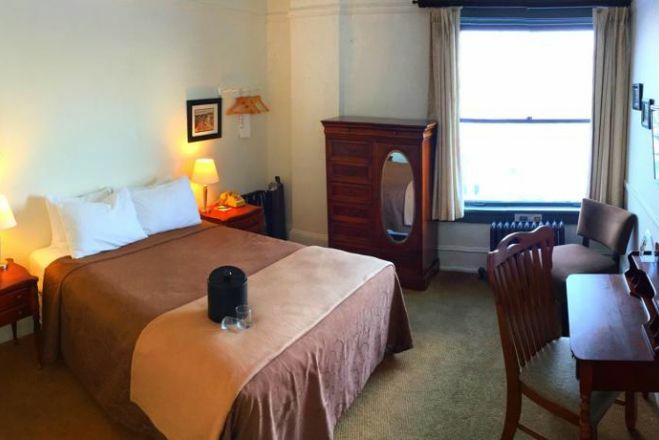 Book your short stay hotel with HotelsByDay today! Columbia River Gorge- Beginning in Southern Washington, the Northern Gorge passes through near your short stay hotel. The Columbia River Gorge offers many recreational activities from watersports to hiking trails. Mount Hood- Ever dreamed of seeing a live volcano? A short drive from the Hood River Hotel is this potentially active stratovolcano, called Mount Hood. Western Antique Aeroplane and Automobile- Located in Hood River, across from the Ken Jernstedt Memorial Airport is The Western Antique Aeroplane and Automobile Museum. Opened in 2007, this is a relatively new museum dedicated to educating about and preserving aviation, automobile and other modes of transportation. Parking- Parking is free for hotel guests and you will be issued a complimentary parking pass. Fitness Center- Traveling can cause some to pack on the pounds. 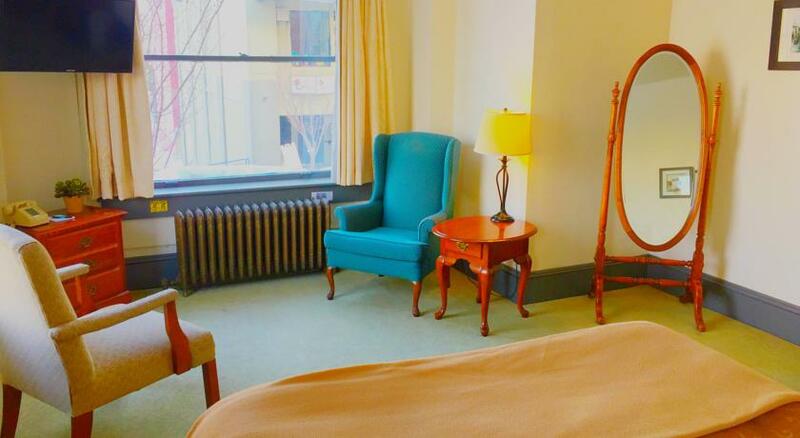 This Intraday stay hotel offers a fully equipped fitness center. They provide cardio and strength machines along with an incline board, calls and free weights.